In the future, urban planners could lose their jobs to ultra-efficient slime molds. That's if the research of an international consortium of protist-obsessed scientists translates to real-life railroad building. For more than a decade, Atsushi Tero and his posse have been investigating the path-finding ways of Physarum polycephalum, the “many-headed slime,” which survives by sending out tendrils in all directions in the quest for food. The unsuccessful tentacles wither and die, while the ones that locate a food source in the most efficient fashion grow fat and juicy. This setup produces a network of trails that just so happen to look a lot like your city's commuter-rail map. 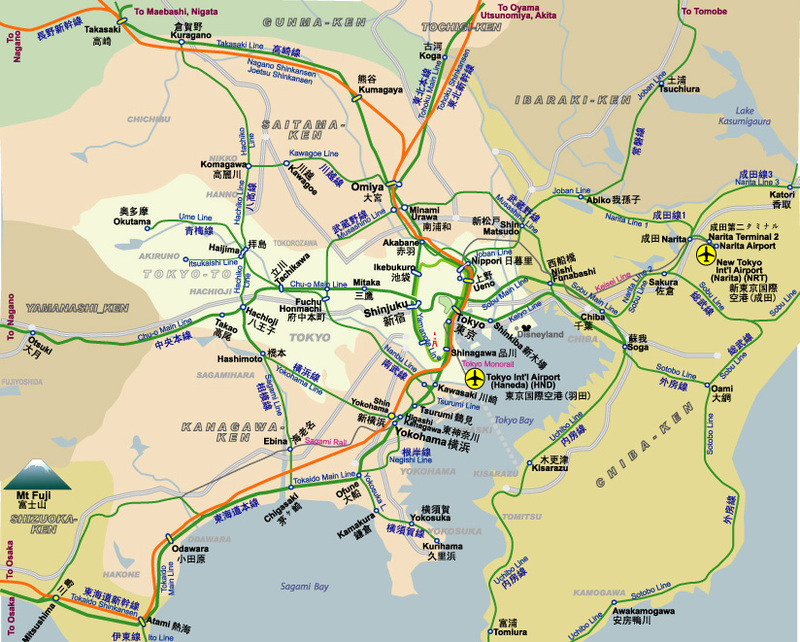 Back in 2010, Tero, whom you may recall from the paper "Simulation of a soft-bodied fluid-driven amoeboid robot that exploits thixotropic flow," put his army of molds to the ultimate public-transit test: recreating the byzantine rail system coursing around Tokyo. Once the pieces were in place, this turned out to be extraordinarily easy. Simulation results, taken from the paper "Rules for Biologically Inspired Adaptive Network Design." Atsushi Tero at Kyushu University in western Japan, said slime mold studies are not a "funny but quite orthodox approach" to figuring out the mechanism of human intelligence. He says slime molds can create much more effective networks than even the most advanced technology that currently exists. "Computers are not so good at analysing the best routes that connect many base points because the volume of calculations becomes too large for them," Tero explained. "But slime molds, without calculating all the possible options, can flow over areas in an impromptu manner and gradually find the best routes. Losing your job to something that reproduces via spores – think it couldn't happen? Slime molds are already solving mazes, so if you're not doubling down on your studying you might have something to worry about.